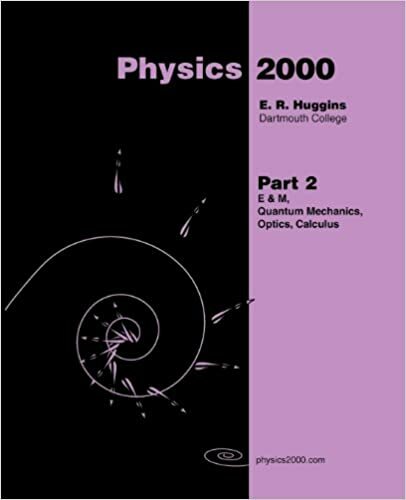 Physics2000 is a two volume calculus based introductory physics textbook. By introducing the concepts of special relativity in the first chapter of the text, we can use these ideas throughout the text to present physics from a twentieth century, not nineteenth century, point of view. Early on we discuss the relationship between mass and energy. Magnetism is introduced as a relativistic effect of Coulomb's electric force law. 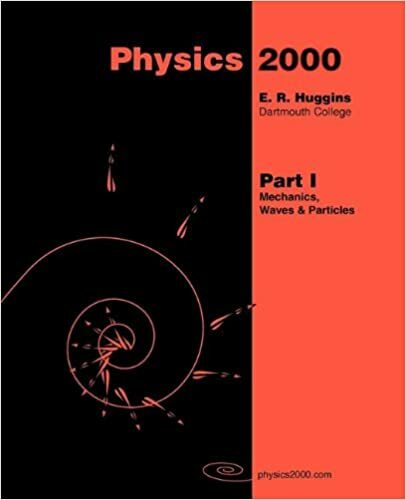 After discussing Maxwell's theory of light waves, we can go directly to the particle nature of light and the simple mechanics of a zero rest mass particle. With this background, we introduce the general particle-wave nature of matter and the basic ideas of quantum mechanics. This approach avoids the great divide that usually occurs between classical and modern physics.